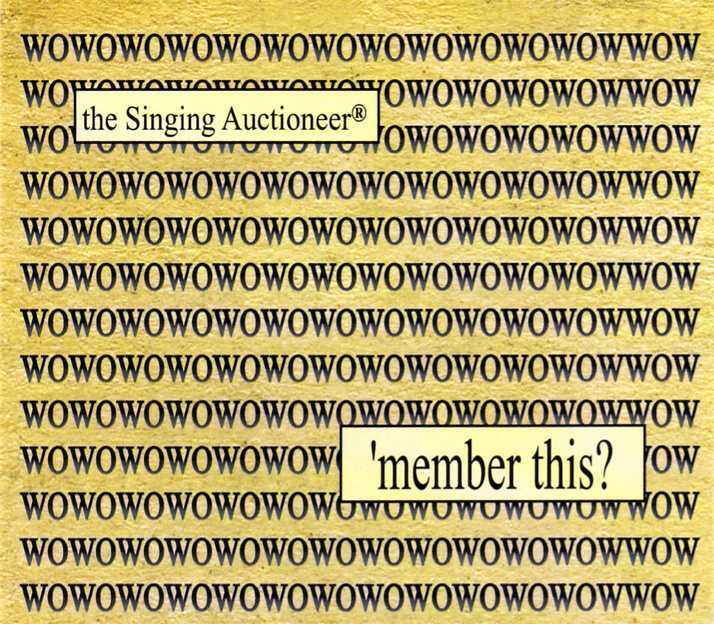 Accompaniment Only CD: You can sing with Dane’s “WOW ‘member this'” trax, All the trax are as recorded except there are no background vocals. 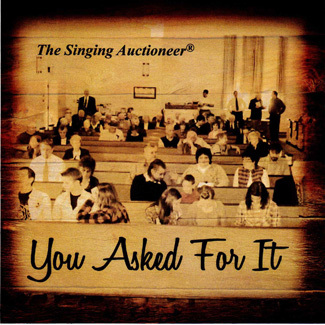 Accompaniment Only CD: You can sing with Dane’s “You Ask For It” trax, All the trax are as recorded except there is no background vocals. 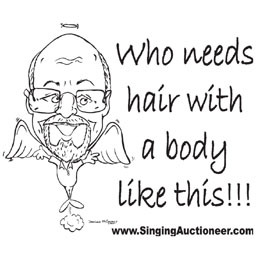 Who needs hair with a body like this!!! 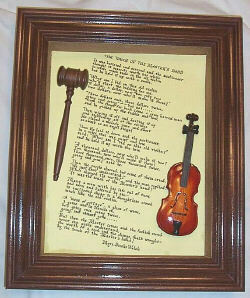 "Touch Of The Master's Hand"
in a light Oak Frame. 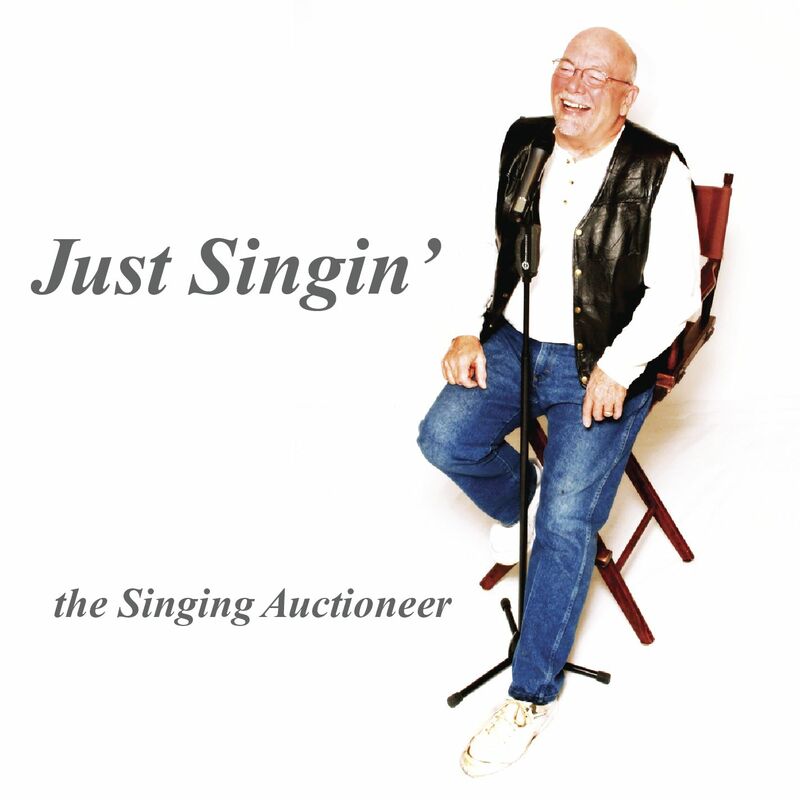 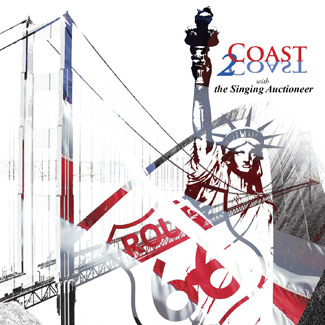 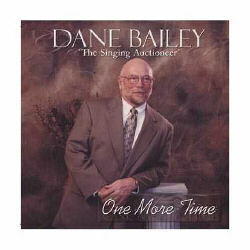 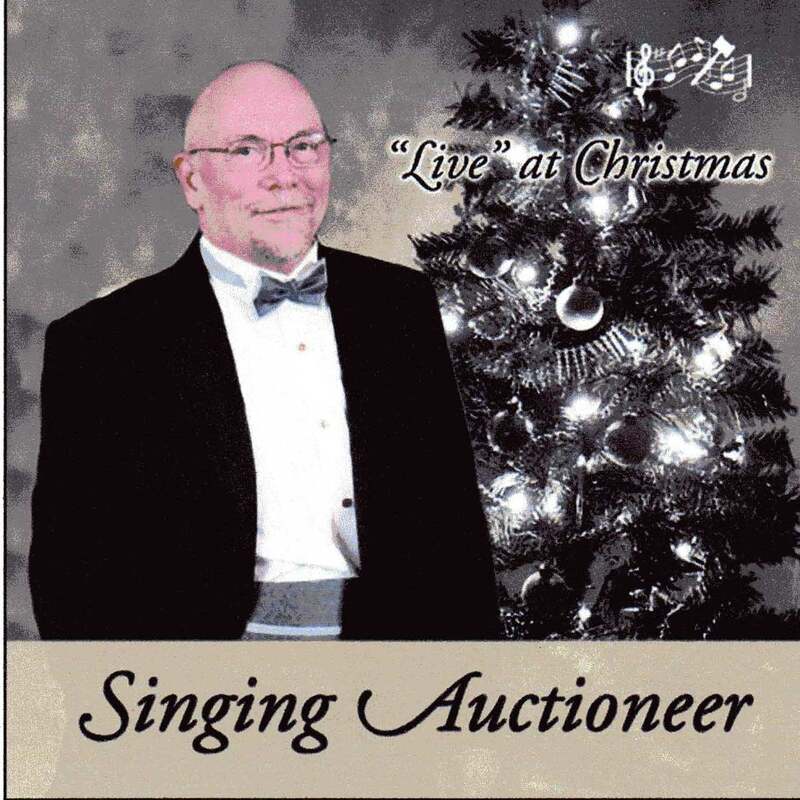 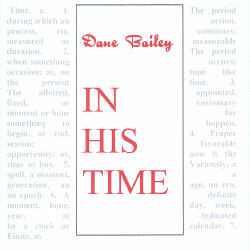 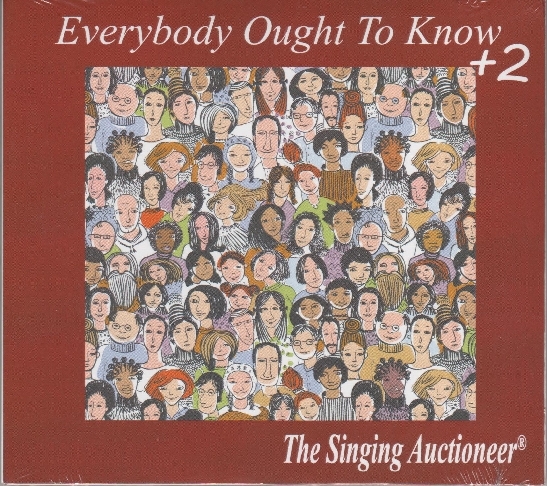 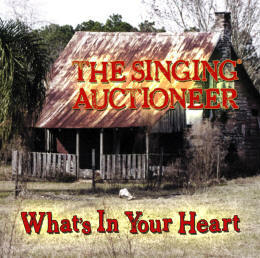 This CD is designed to help you practice your bid calling with the help of an established rhythm as presented by Dane at Reppert's School of Auctioneering . 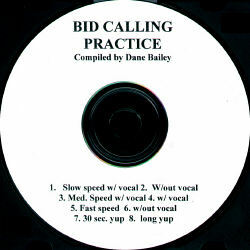 There are three different rhythms with and without vocal coaching to start as well as two "yup" tracks to give you practice at calling and changing numbers with a bid. 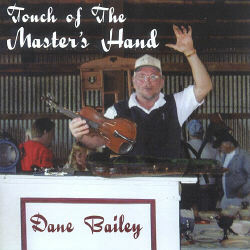 Order by mail! 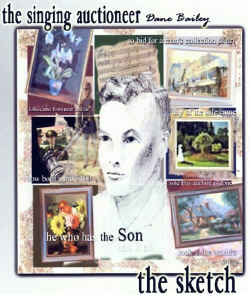 Click here to download the order form.